Ezugi is going live in Spain with its Over-The-Table (OTT) Roulette solution, streamed from the roulette table at Casino de Talavera, Castilla la Mancha. 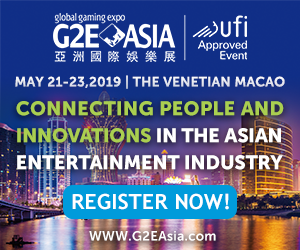 Officials representing the Spanish autonomous city Ceuta will attend next week’s Gaming in Spain Conference. 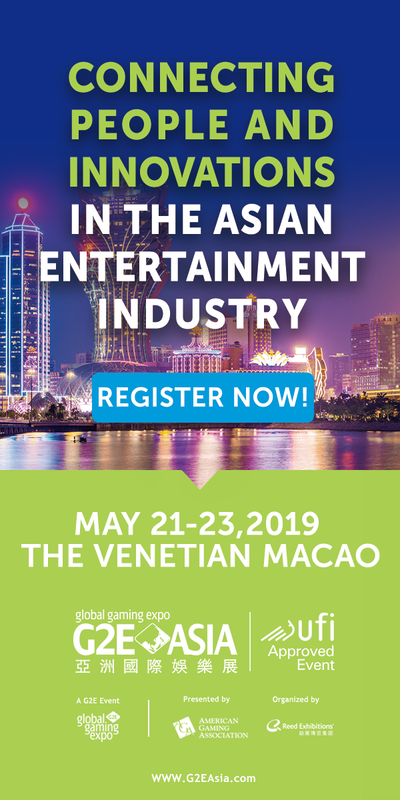 On November 7-8, current operators, as well as new market entrants, will gather in Madrid for the 2018 Gaming in Spain Conference. Don't get miss out? 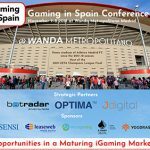 If you are interested in Spain’s booming iGaming market, the 2018 Gaming in Spain Conference is an event you cannot afford to miss. The 2018 Gaming in Spain Conference, which takes place November 7-8, 2018, in Madrid, has added several new speakers to its program. 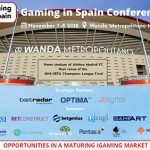 The 2018 Gaming in Spain Conference, which takes place November 7-8, 2018, in Madrid, is your single stop to stay informed in Spanish online gaming market.